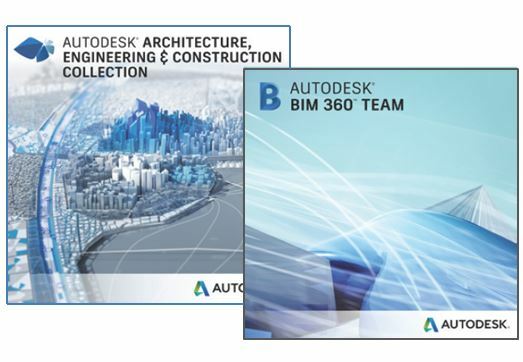 Extend the value of the Autodesk Architecture, Engineering, and Construction Collection subscriptions through collaboration with BIM 360 TEAM. BIM 360 TEAM is a cloud-based collaboration tool that enables architects, engineers and their project stakeholders to work efficiently together in one central workspace. Users can view, share and review 100+ 2D and 3D file formats from any device, track version history and extend BIM to the entire team. For a limited time (until January 20th 2017), purchase a new annual or 3-year Autodesk Architecture, Engineering & Construction (AEC) Collection subscription and receive 3 FREE annual Autodesk BIM 360 Team subscriptions. Single and Multi-user AEC subscription Collections are eligible for this promotion, with either Basic or Advanced support. This offer is available for new subscriptions only. Engineers are available after hours to support our contracted customers. © Copyright Acumis Technology Ltd 2018. All Rights Reserved.